 The Apparition Trail is a walking tour that is approximately 90 minutes long and covers the area of the Old Town Mall and the spooky entrance gate of Mount Hebron Cemetery. The cost is $15.00 USD. Children are welcome and those under 12 may attend free of charge. 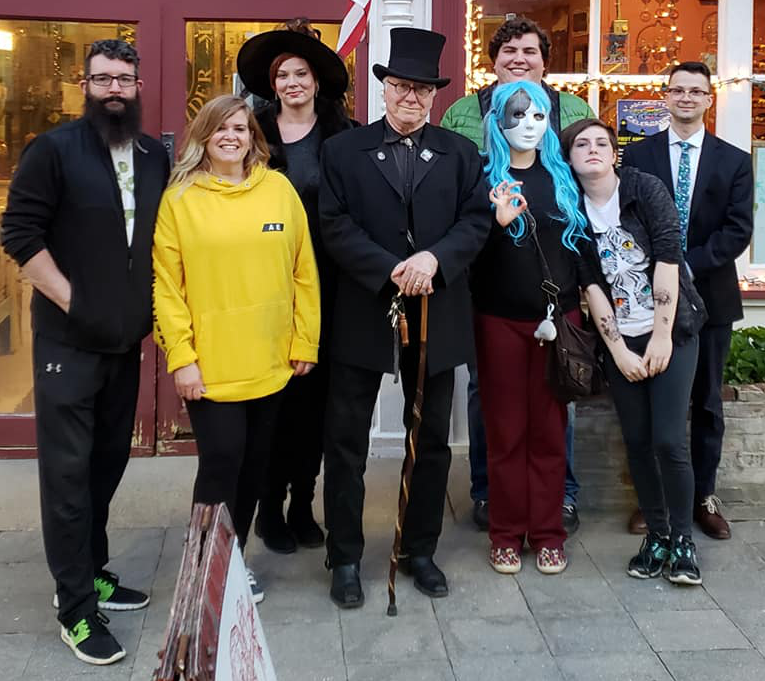 Meet in front of the Murphy Beverage Company on the Old Town Mall. Tours are offered seven days a week and begin at 8:15pm.